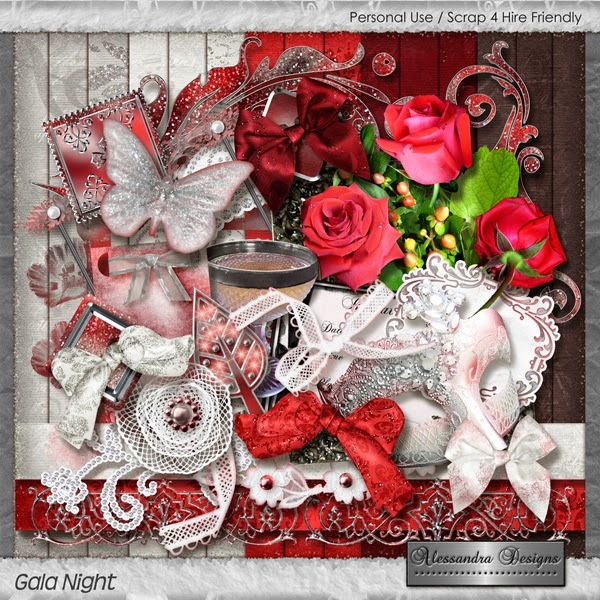 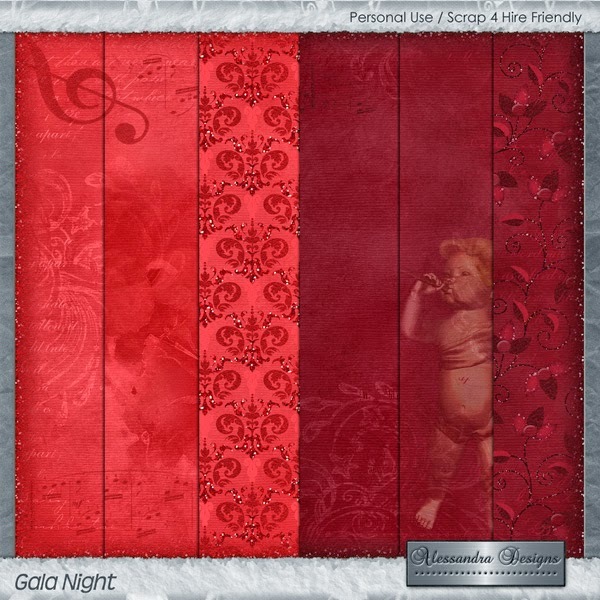 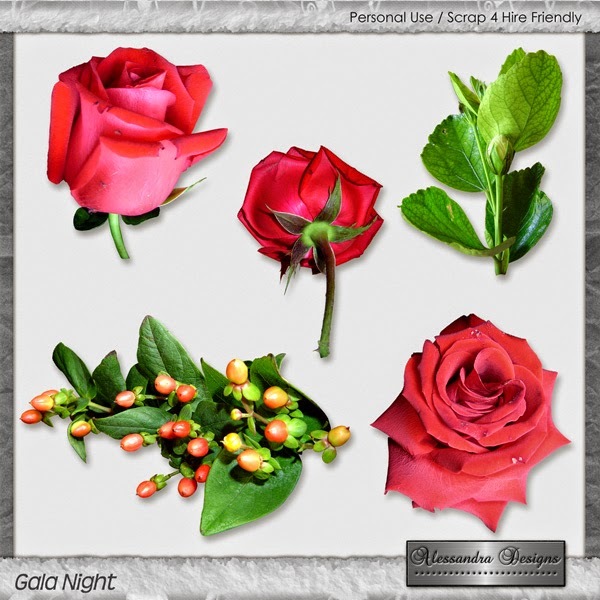 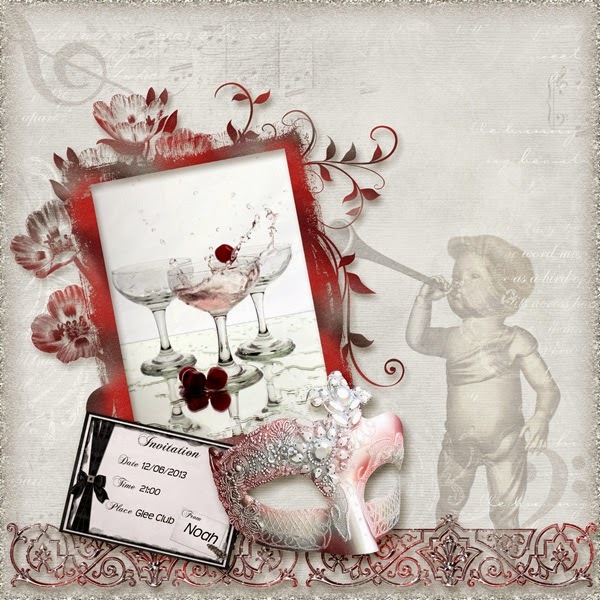 Gala Night is a vibrant and elegant kit, with beautiful colors and exclusive style! 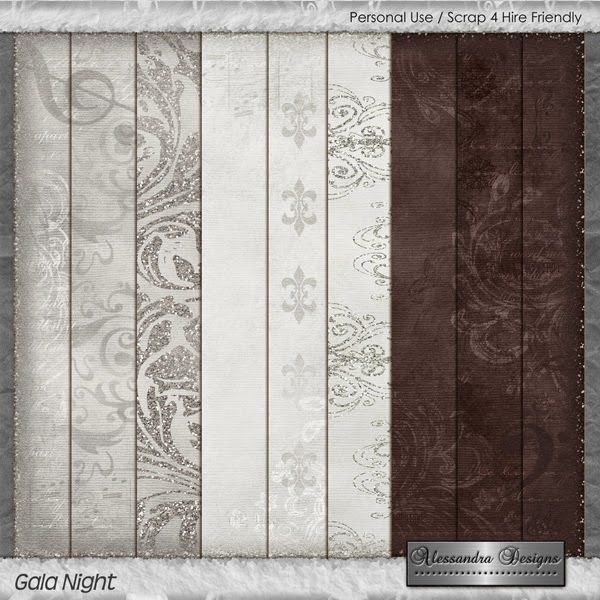 Packed full with beautiful papers and elements, perfect to create any page you wish to. 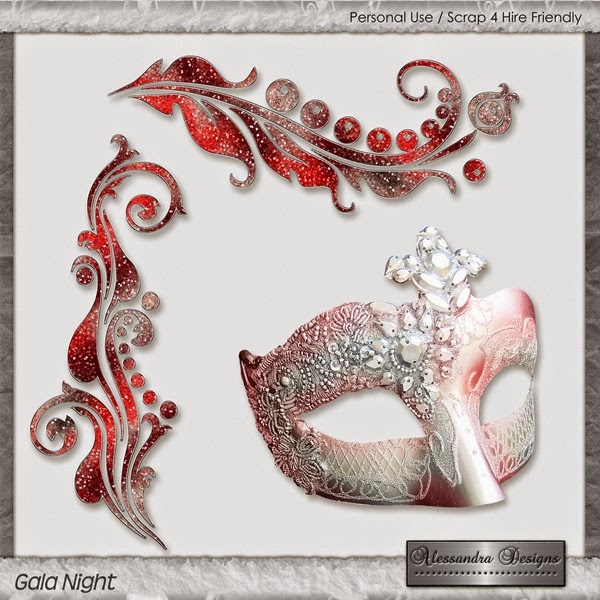 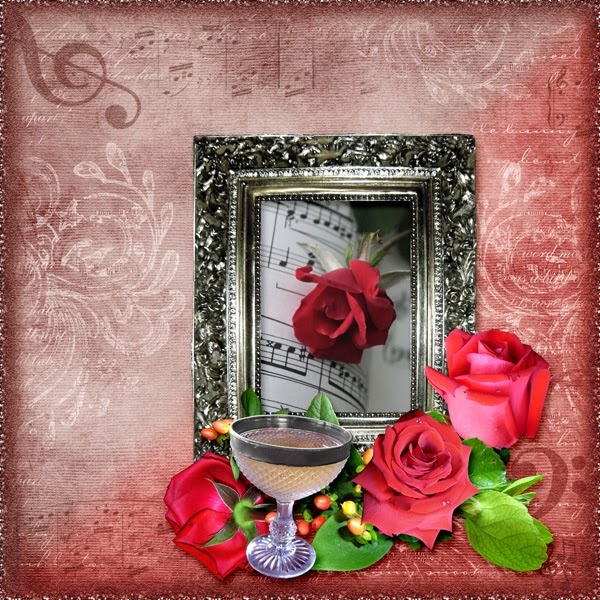 Unique and creative you will use Gala Night over and over.